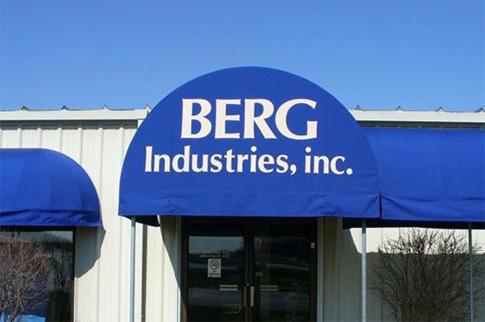 Custom Awnings – Berg Industries, Inc.
At Berg, our awnings offer exceptional strength and protection while accentuating and complimenting the exterior of any residential, commercial, or industrial application. 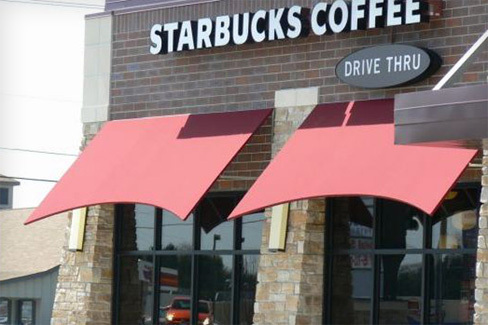 Various awning colors are available, and virtually any awning configuration can be created to suit your needs. One quick call and a Berg professional will bring samples right to you…or visit our showroom on S. Mulford Road in Rockford. Fabric quality can make or break the performance and beauty of an awning. Berg partners with the top-line fabric distributor -Tri Vantage, LLC. 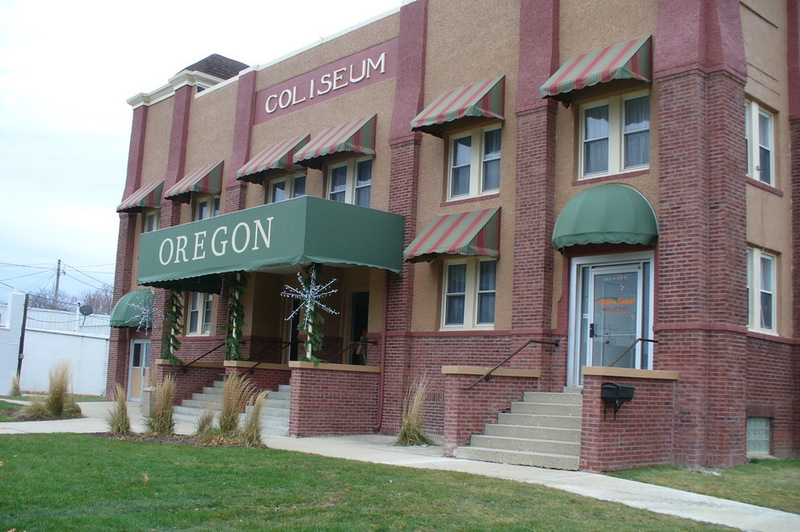 and offers a limited warranty to ensure that your awnings will withstand nature’s wrath and look attractive for years to come. 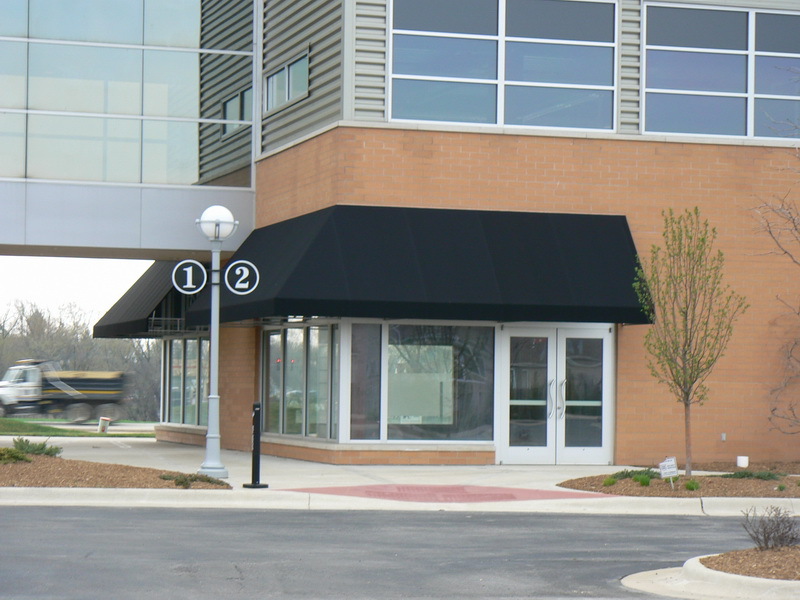 All awnings are manufactured on-site at Berg Industries, and an experienced Berg team member will measure and install your awnings (do-it-yourself installation is also available). 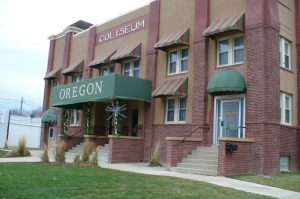 Berg Industries will also remove and store your awnings in the fall to prolong their life, and reinstall them in the spring. This is especially important for canopies over a deck that can sag and stretch under the weight of snow. 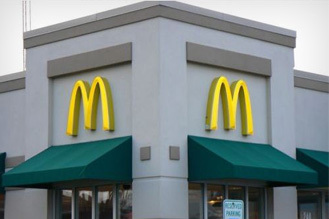 And be sure to ask about Berg’s cleaning service to maintain the beauty of your awning investment. Monday - Friday 8:00am to 4:30pm. Copyright © 2019 Berg Industries, Inc. All rights reserved.